Part of our Platinum uPVC range of windows the Tilt & Turn window offers a great opportunity to have uninterrupted views with the ability to vent safely and securely by tilting inwards. Offering a greater scope for larger openings than a traditional casement window, tilt & turn windows are ideal for high-rise as well as low-rise applications, and thermal performance is helped by the larger panes of glass. GLAZING TECHNOLOGY - Our tilt & turn windows are internally glazed with the latest 28mm double glazed unit technology. 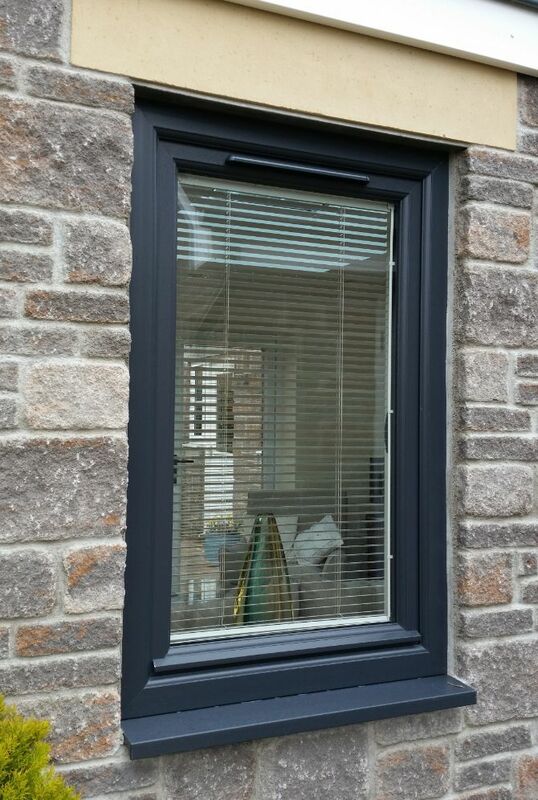 Our units benefit from Saint-Gobain 4mm Planitherm glass, argon gas-filled air gap and 20mm warm edge black super spacer creating an outstanding thermally efficient unit helping to establish the windows B Rating for energy. This B Rating not only contributes towards money saving on heating bills, it also commits to being more environmentally friendly.